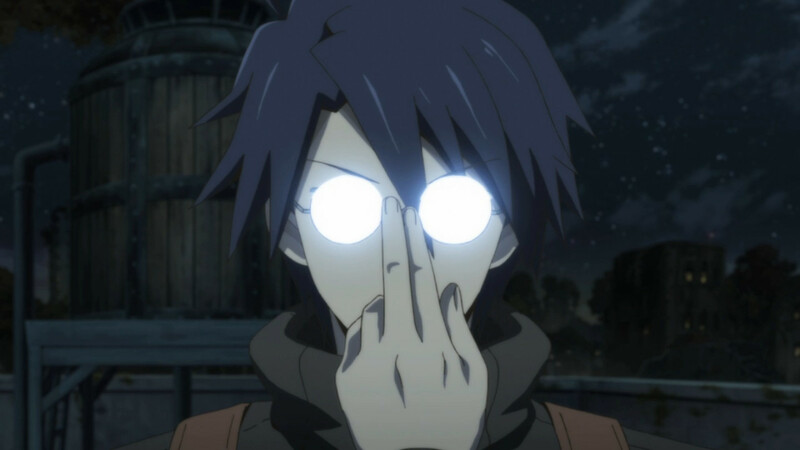 Sentai Filmworks Licenses "Log Horizon 2"
The adventures continue as Shiroe, Akatsuki and the rest of Log Horizon prepare to delve deeper into the world of Elder Tale in Sentai Filmworks' latest acquisition, Log Horizon 2. This new season of the wildly popular action adventure series from the brilliant mind of Mamare Touno (Maoyu) is directed by Shinji Ishihara (Log Horizon, Fairy Tail) with series composition by Toshizo Nemoto (Towanoquon, Dog & Scissors), music by Yasuharu Takanashi (The Severing Crime Edge, The Ambition of Oda Nobuna), and animation production by Studio DEEN (Fate/stay night, Higurashi – When They Cry). After struggling to survive in a surreal existence they were suddenly thrown into, Shiroe and his friends have managed to restore order to Akihabara by defending the people against the Goblins in the Zantleaf Region. After six long months with the team gaining the trust of the many guilds that use the city as their home base, they must now prepare for their unforeseen future – and a tough winter ahead. Once shy and a little standoffish, Shiroe has stepped up and shown that he can be a great leader. But can he keep Akatsuki, Naotsugu, and the rest of the gang together as they start to have differing opinions on their future course of action? And will the clique agree to leave the safety of the holy land of Akihabara to head off to one of the other four cities and explore foreign lands of Elder Tale? Whatever they may decide, this world that was once a game for the players is now reality and they must decide what is best for each and every one of the members of the team. Get ready for the punch line as the saga continues where the adventurers must determine their true destiny in LOG HORIZON 2! Log Horizon 2 will be available soon through select digital outlets with a home video release to follow. Sentai Filmworks is one of the fastest-growing anime companies in North America, producing hit series like Persona 4, Girls und Panzer, Devil Survivor 2, Bodacious Space Pirates, Majestic Prince, and High School of the Dead, as well as high profile theatrical films such as Grave of the Fireflies, K-ON!, and Appleseed. Sentai Filmworks’ programs are distributed through Ingram Entertainment, Diamond Comic Distributors, Section23Films, and Waxworks through retailers Amazon, Best Buy, Fry’s, FYE, Hastings, Suncoast, The Right Stuf, Wal-Mart, and other good and fine stores. Digital product offerings may be found at Amazon, Anime Network, Crunchyroll, Google Play, Hulu, iTunes, Netflix, PlayStation Network, Rovi, Samsung, Vudu, XBOX Marketplace, and YouTube.